I’m always on the lookout for products to make the whole ‘de-fuzzing’ process quicker, cheaper, easier and basically less agg, because, in my opinion, it takes up more time than I care for it to, and I have better things to do, like scroll Twitter. 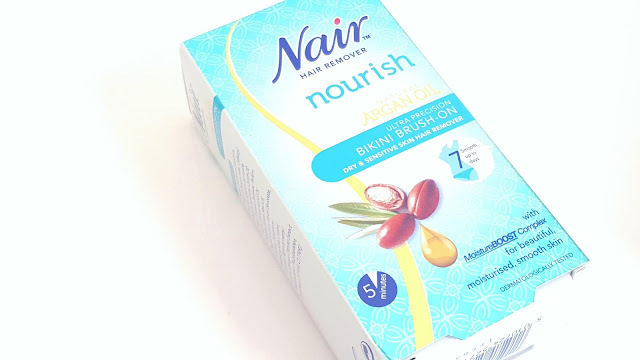 So, introducing Nair’s new nourishing argan oil collection. Four products to make the hair removal process, easier than ever whilst leaving our skin not only silky smooth, but moisturised too. The collection is infused with moisturising Argan Oil and Orange Blossom, containing natural softening agents which can boosts skin’s radiance, sooth, nourish, detox and heal. Sounds great right? 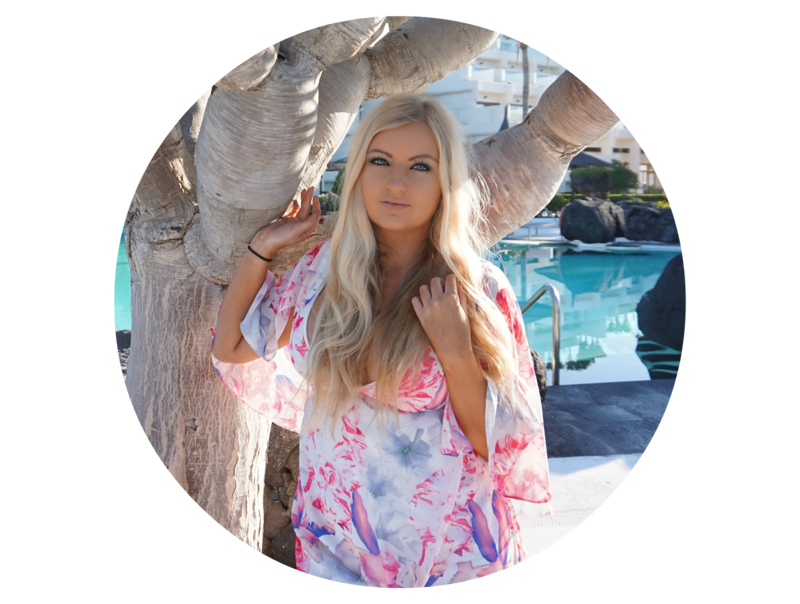 Of these products, I tried out the Shower Power Cream and the Ultra Precision Bikini Brush On. I’ve tried out a couple of hair removal creams in the past and the first thing I noticed about this one is that it didn’t smell anywhere near as bad as others. 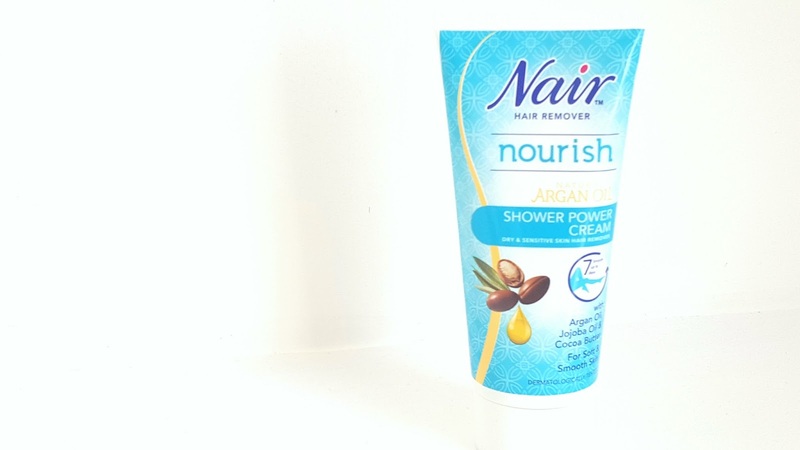 With other brands, I feel like the horrible smell stays on my skin but the Nair Shower Power Cream contains Argan Oil, Jojoba Oil and Cococa Butter which moisturises, and smells good. This was a massive plus for me. The product was easy to use and worked well to remove hair. I would however, have preferred a kind of buffing brush/sponge instead of spatula to remove the product as the spatula was small in size and delayed the time it took to remove the product effectively. Overall I was very impressed! This product comes with a brush to literally apply like nail varnish. It made the process very easy and it wasn’t messy at all. 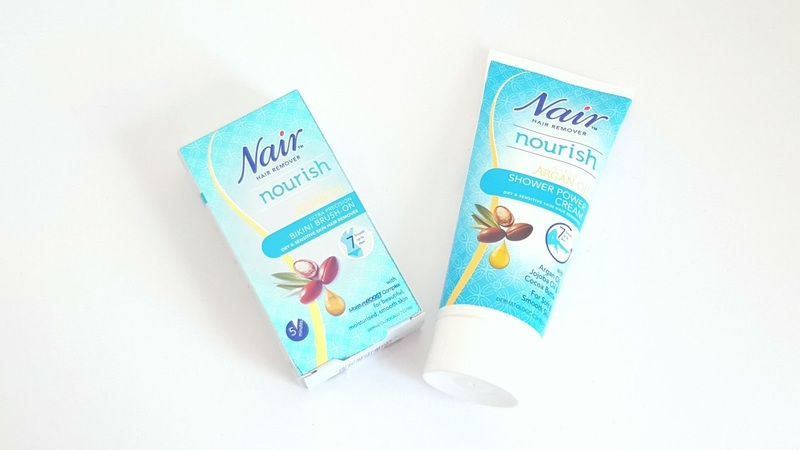 This product also contained a moisture booster which was really important to me. I think this product is really great and an easy way of covering more complicated areas of the body. Likewise with the Shower Power Cream, I would have liked a buffing brush of some sort to help remove the product, and the only thing I worry about with this is there being a lot of product left in the bottle that the brush can’t reach. I’m not that far down the bottle just yet so I can’t say for sure. Even covering quite a large area, I didn’t even use half the bottle which I was pleasantly surprised at. Overall, I really liked both of these products and would definitely use them again. It is very obvious that the products include moisture rich agents as hair removal creams often dry out my skin a lot but this didn’t at all. I would be really interested in how the glide on product works too so maybe I’ll purchase that when I’m next on a bodycare shop. For any of you looking for these products on your high street, they’re available at Boots, Superdrug and Tesco currently. Find out more about Nair on their website. Let me know your favourite methods of hair removal! Ooo I really like the idea of the bikini product, definitely not the easiest hair removal to tackle so anything to make it is easier is a winner in my books!